Valentines Day Greeting Card. 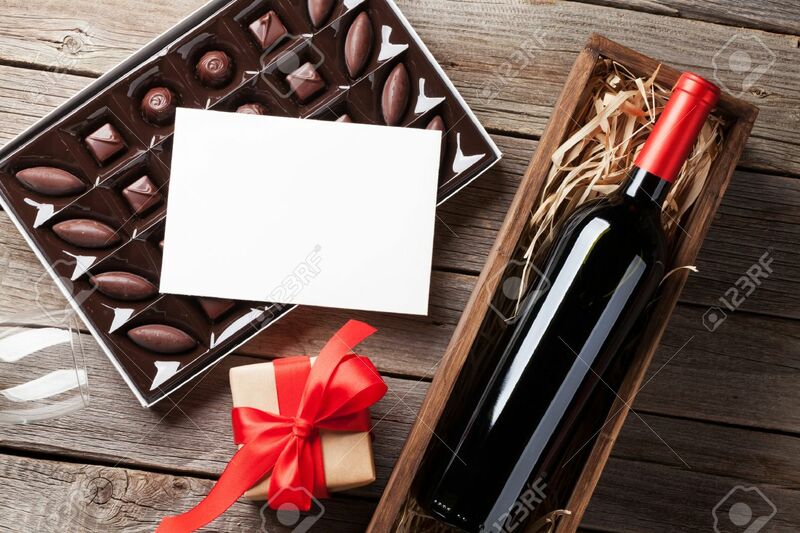 Red Wine, Gift Box And Chocolate.. Stock Photo, Picture And Royalty Free Image. Image 69949290.